Forma invites and encourages Christian formation leaders to pursue spiritual disciplines, theological studies, and other practices that ensure vocational excellence. Forma is the Network for Christian Formation for the Episcopal Church and beyond. We have members from across the United States, Canada, Mexico, South America, and Europe. We work ecumenically with several denominations including the Lutheran, Methodist, Moravian, and Catholic communities. FormaFILMS is an initiative to encourage content creation for church ministry. The goal is to demystify video and filmmaking, breaking it down to its essential parts, and to show easy ways to use it for mission and ministry. The best way to learn is to do, and the best way to make video useful for you is to make a regular habit of creating content. By participating in FormaFILMS, we hope participants will find inspiration to create their own projects beyond what we do here. 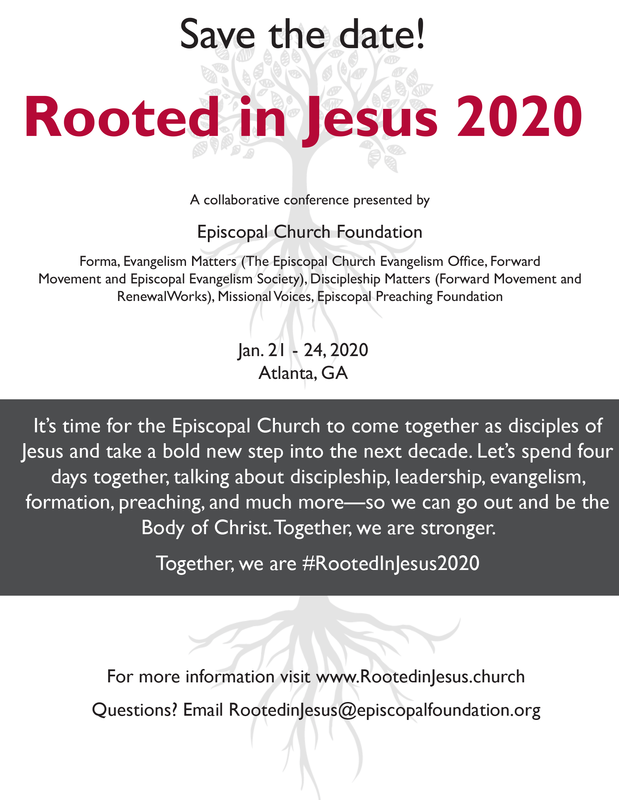 The Episcopal Church Foundation is an independent, lay-led organization that helps congregations, dioceses and other Episcopal communities of faith engage in visioning and planning, develop leadership and raise and manage resources for ministry. ECF’s programs, products, and services help congregations respond to the changing needs of the Episcopal Church in the 21st century. Through ECF’s programs lay and clergy leadership teams bring about transformation, renewal, and positive change in their communities, live out Christian stewardship, and develop new approaches to mission and ministry.